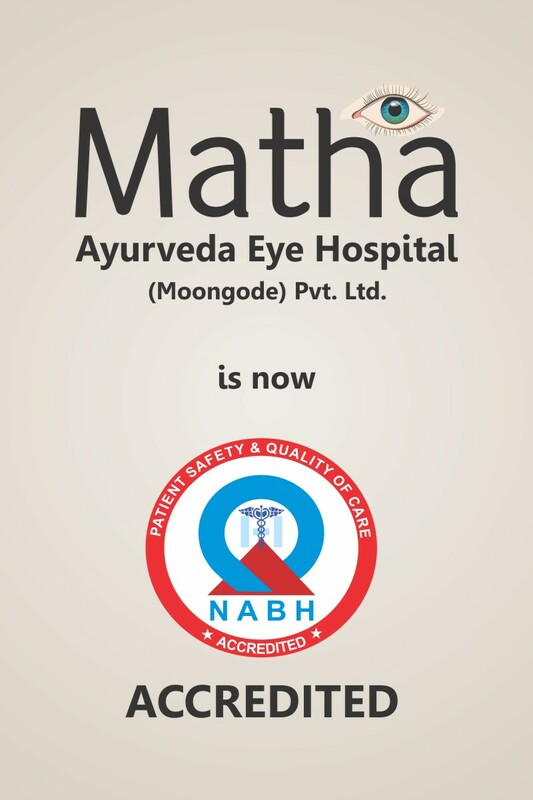 Matha - The First NABH Accredited Ayurvedic Hospital in Kerala (South). Matha is a family owned group of Ayurvedic hospitals in Kerala. We provide ayurvedic treatment for diabetic retinopathy, macular degeneration, glaucoma, retinitis pigmentosa, degenerative myopia, dry eyes and keratokonus at our ayurvedic eye hospital. 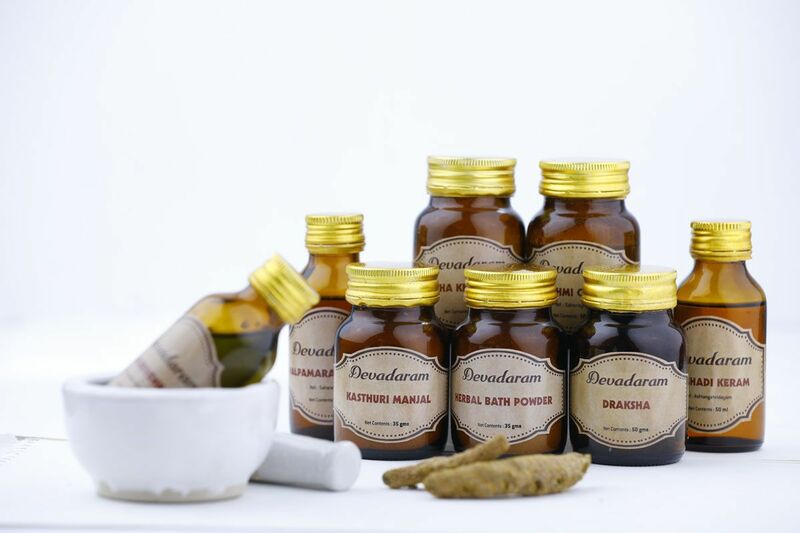 All our medicines are GMP Certified and prepared in our own vaidyasala. I am 70 years old retired Govt Servant. I am a diabetic patient for the last 11 years, but under control. I can read even small letters with the help of reading glass. But, I am afraid of my vision because I came to know that diabetes is a condition which may cause ophthalmic complication – diabetic retinopathy. So, I want to protect my eyes from retinopathy. 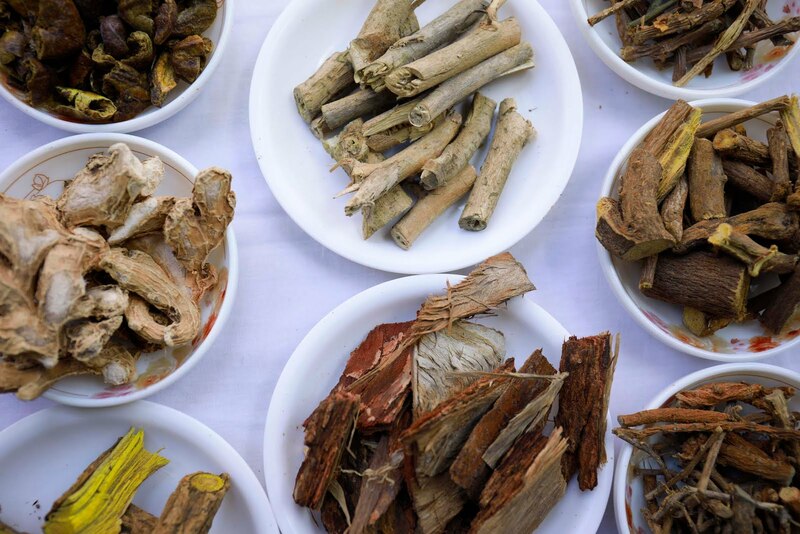 Is there any method in Ayurveda ? Ans : Diabetes is a condition capable of developing complications in the eye. 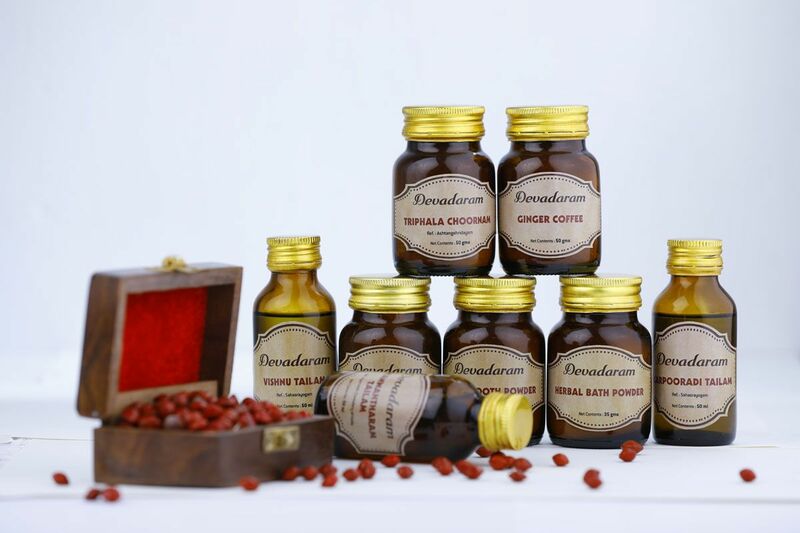 But, there are many effective treatment procedures in Ayurveda to prevent these ophthalmic complications. 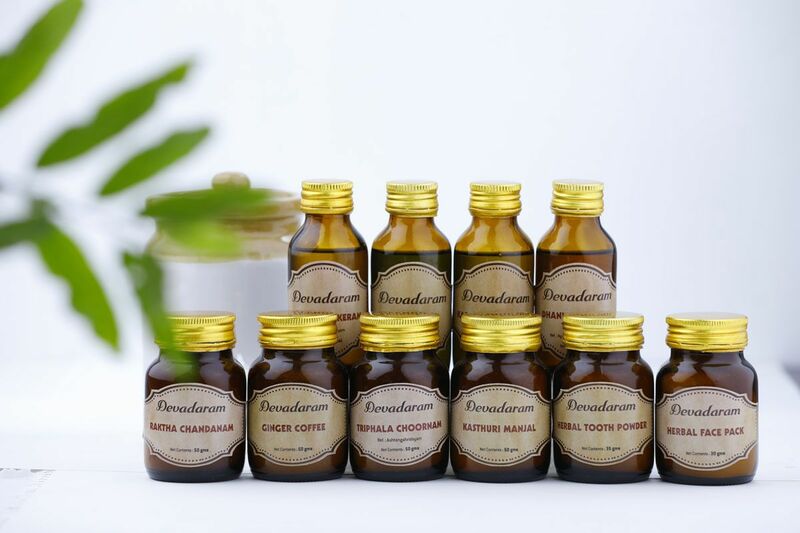 Preventive types of sirodhara, specific eye drops, usage of oil before headbath, etc are some of that. 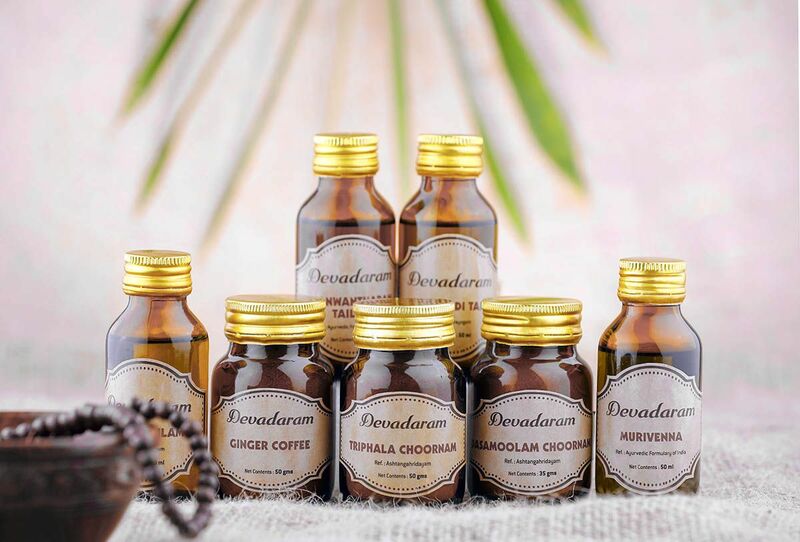 An analytical chekup on the basis of ayurvedic priniciples is necessary to select the suitable medicine and treatment procedures. I am a health conscious person, now 61 years old. I practice morning walk and YOGA. At present, there is not any vision problem for me. I know cataract is very common in old age. Is there any precautionary methods in Ayurveda to prevent development of cataract ? Ans : Of course, there are many methods to protect the eyes and to keep away from vision problems in old age. 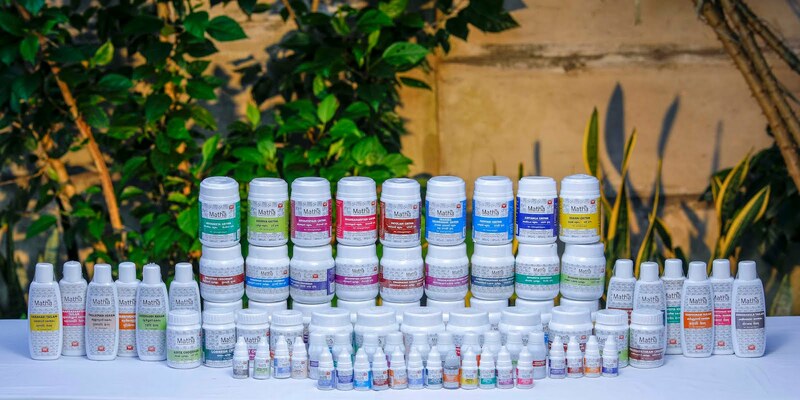 Anjanam (a special procedure to apply medicine in the eye), nasyam (scientific method of nasal drops), abhyangam (oil massage on head), intake of triphala etc are main among them. But, if there any systemic disease such as diabetes, hypertension etc, his ophthalmic condition is to be analysed seriousely and the medicine should be selected accordingly because these conditions are capable of developing complications in the eye. I am 65 years old. There is a dark area visible in front of my eyes. Now, I am not able to identify the face of people. Most often, the straight surface seems to be curved and distorted. When I consulted a doctor, the condition was diagnosed as Age related macular degeneration. They also told me that there is no successful treatment for this. Some “injection” inside the eye will give temporary result. I want to know whether there is any treatment for this in Ayurveda. Ans:Yes, there is treatment for this condition. Even though complete cure is not possible, it is manageable. Anyways, inpatient treatment is necessary for the management. After that, OP level simple medicines should be continued. I am using reading glases for the last 20 years. Now, I am 68 years old. Recently, my vision seems to be decreasing gradually. It is very difficult to read small letters even with glass. Doctors say it is cataract and surgery is the only solution. 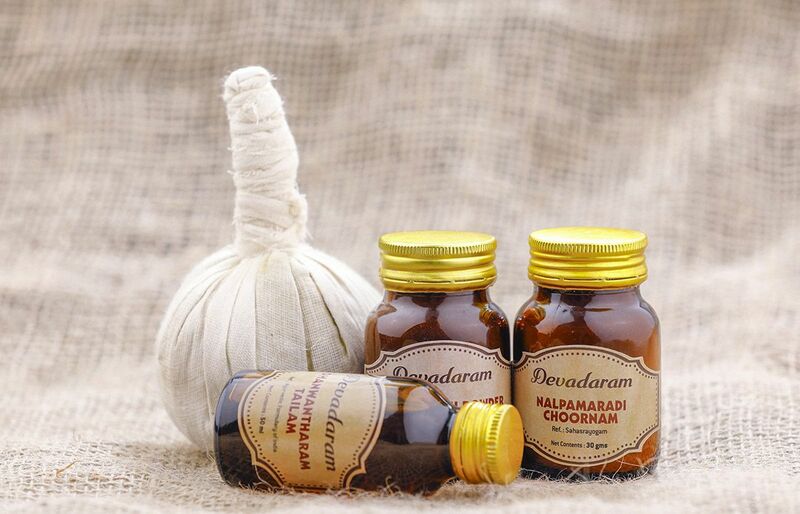 Can I avoid surgery through Ayurveda ? Ans: If the cataract is in mature stage, surgery is the better choice. But, nerve, retina, blood vessels etc should be intact. If cataract is not matured, surgery can be avoided through systematic ayurvedic treatment. All Right Reserved. 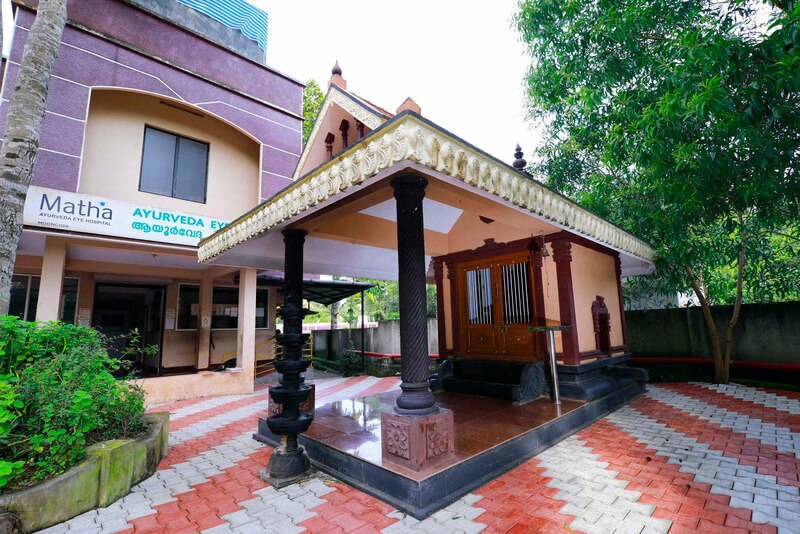 Matha Ayurveda Eye Hospital. Simple theme. Powered by Blogger.